Traffic at the intersection of Owl Creek and Brush Creek roads on Sept. 22. The Town of Snowmass is currently designing a roundabout to construct at this intersection. 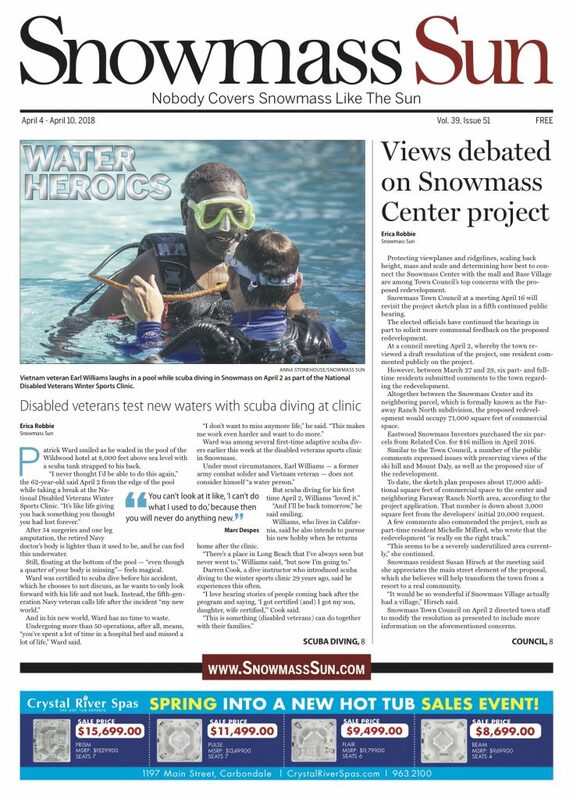 Is the town of Snowmass trying to solve a problem that does not exist? 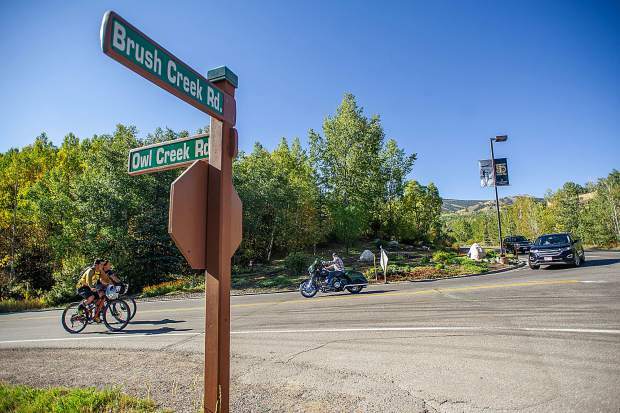 Snowmass Mayor Markey Butler posed the question during the Town Council’s most recent update on a proposed roundabout at the intersection of Brush Creek and Owl Creek roads. Among its goals, the proposal aims to alleviate traffic at the intersection during peak times of the year, address aging infrastructure and increase pedestrian safety. Town public works director Anne Martens, who appeared before Town Council earlier this month regarding the roundabout proposal, said conversations to improve this area started between 2013 and 2014. 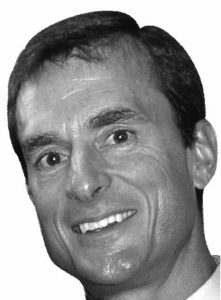 “It’s been a longtime conversation of an improvement project,” Martens told the Snowmass Sun on Monday. At the council’s direction, public works has spent this year exploring various design options and working with consultants. 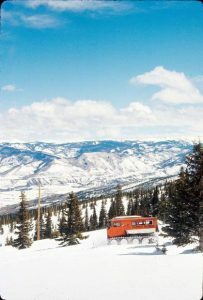 The town’s design team has met with the outside agencies and utility companies — including Snowmass Water and Sanitation District, Comcast, Quest, Holy Cross Energy, as well as the Roaring Fork Transportation Authority, U.S. Army Corps of Engineers and the Snowmass fire district — in an effort to “understand their needs,” Martens said. “In general, there’s support from all of the utility companies, basically, because they have infrastructure in there that is aging and they would like to do improvement projects,” Martens told council Sept. 4. “We’re challenged in that intersection because it’s a tight project area,” she added. 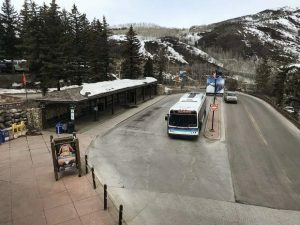 Design elements within the proposal include an 85-foot diameter mini-roundabout with a bypass lane to Owl Creek Road, uphill and downhill bus stops on Brush Creek Road, a westbound bus stop on Owl Creek Road and pedestrian crossings, according to a memorandum to the council from Martens. The project also includes the option to address the Brush Creek stream utilizing a 72-inch culvert under Brush Creek Road, as well as a pedestrian access via Brush Creek Trail and other walkways. She said the public works department would further analyze its options and return to the council’s next discussion of the roundabout with more information. 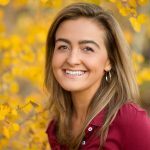 The mayor inquired at the Sept. 4 meeting about adding a stoplight at the intersection, which town councilwoman Alyssa Shenk quickly dismissed. Town councilman Bob Sirkus questioned whether the amount of money and effort was necessary to meet the demand at two or so weeks per year. Butler agreed with Sirkus, while Shenk said it is not a “level of service” issue. The town of Snowmass’ 2018 budget allocates $300,000 for the design of the intersection, according to the memo. Public works is requesting an additional $30,000 next year to wrap up the design phase, Martens said. The cost of building a roundabout is unknown, as it is still “several years out,” Town Manager Clint Kinney said. Town council will start its budget review process at Monday’s meeting. 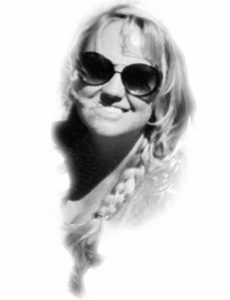 Asked what public feedback she has received on the proposed feature, Martens said she only has heard concerns related to the area’s safety or questions on the design aesthetics. The town has not yet set a date for the next council meeting on the proposed roundabout.